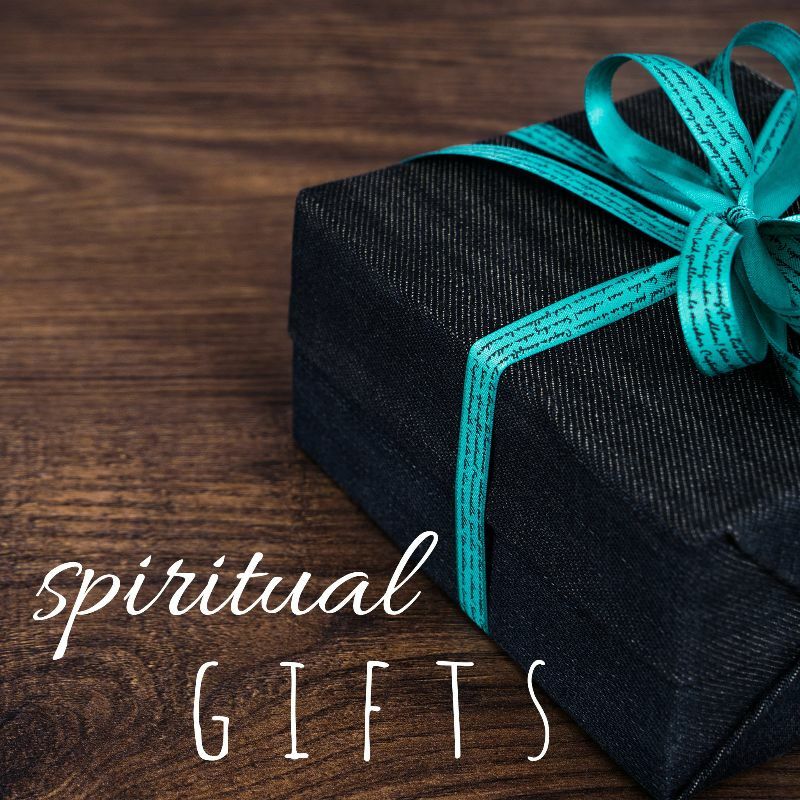 Spiritual gifts can be grouped into 3 categories: love gifts, word gifts, and power gifts. Today, we look at 4 of the love gifts: pastoring, helps, hospitality, and mercy. We explore how these gifts are essential for the church to demonstrate the love of God in a practical, tangible way.